Here at the Spring Warrior Fish Camp, we offer experiences that will become some of your most cherished memories. Whether it is a trip with the family to escape the city life, or a guys fishing trip for the weekend, the Spring Warrior Fish Camp is the place to be! We have a prime location with clean accommodations, all for the best prices possible, year round. We are located on the Gulf of Mexico, 15 miles west of Perry, Florida, just outside a little fishing town called Keaton Beach. 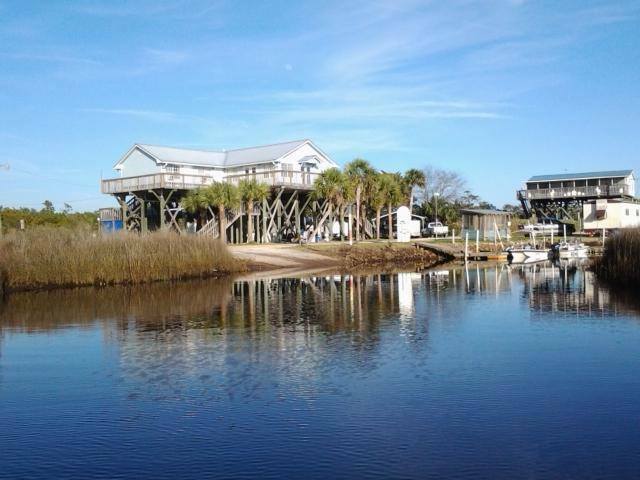 If you're looking for a great fishing, scalloping or kayaking experience, or if you just want to get back out to nature and take a big gulp of fresh air, give us a call and we will book your next perfect vacation!